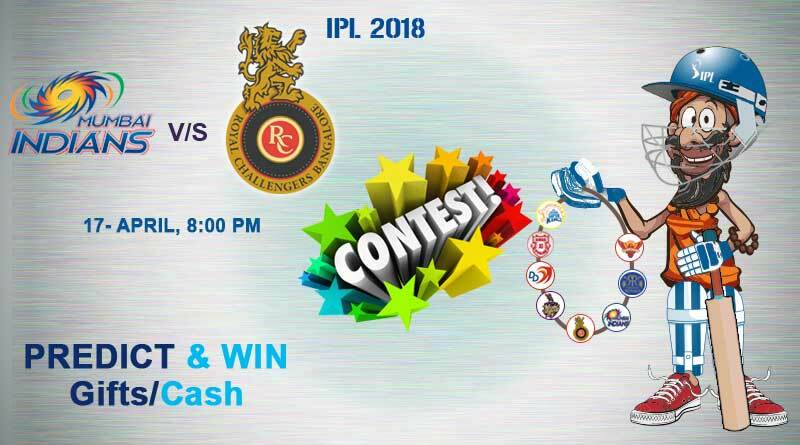 Mumbai Indians Vs Royal Challengers Bangalore – ICE Baaba predicts that Royal Challengers Bangalore might win this match today. 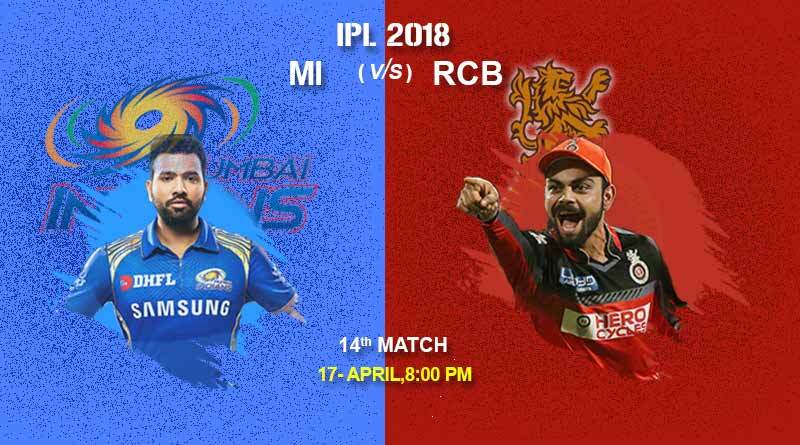 Today is the 14th match of the IPL 2018 and the match is between Mumbai Indians Vs Royal Challengers Bangalore. Catch all the action and updates related to IPL11. Indian team opener Sharma stays at the top of the helm after leading Mumbai Indians to three titles, making him the most successful captain in the IPL era. Under the able guidance of Sri Lankan Mahela Jayawardene, the Indians are expected to once again compete for the title with all their might. Join us at Tentaran in the action by playing our IPL Predictor game daily!